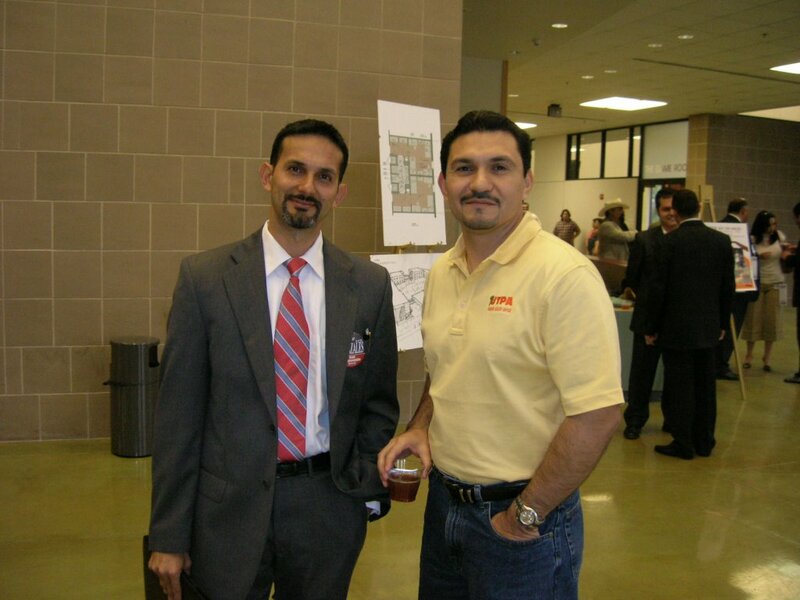 RGV Life: David Gonzalez for Dist. 38 State Rep. I met Edie de la Fuente, Field Director for David Gonzalez. She then introduced me to David. When I first saw him, I thought he was a student. He looks pretty young. I had a chance to read his push card and asked him to elaborate on the issues a little more. That's him on the left. I did not have a chance to interview his opponents Arnie Olivarez and Eddie Lucio III.